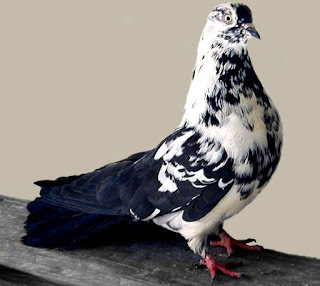 The Ukrainian Skycutter pigeon is a very hardy and active breed. It is excellent flyer and known for it’s flying ability. 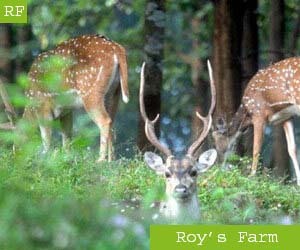 It can obtain altitudes of one kilometer and remain there for an extended period of time.